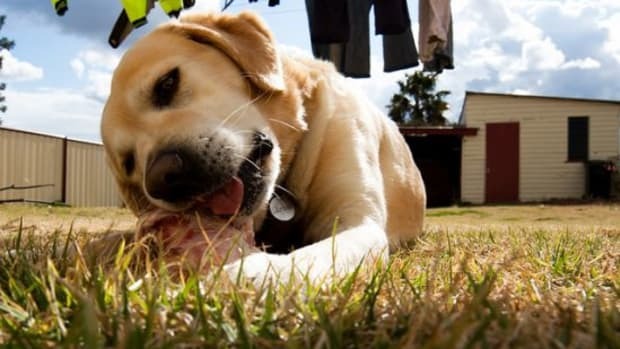 Some people swear by feeding their dog a raw food diet. For others, the concept just makes them swear. Proponents will sing you the gospel of raw food, claiming it will do everything from making your dog’s coat shinier to clearing up medical issues to working as a sort of “fountain of youth” that will extend your dog’s life. 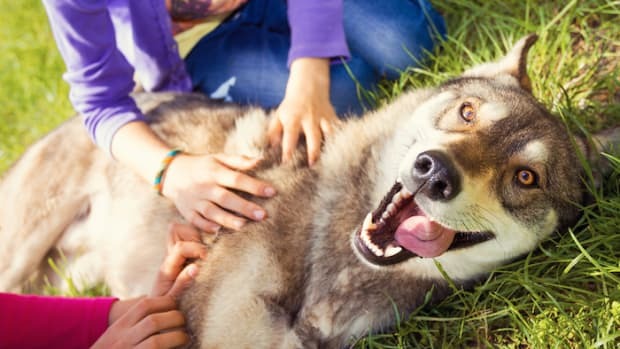 Opponents say that a raw diet can lead to severe health problems for your dog and point to the fact that there is little scientific evidence to support the benefits of it. 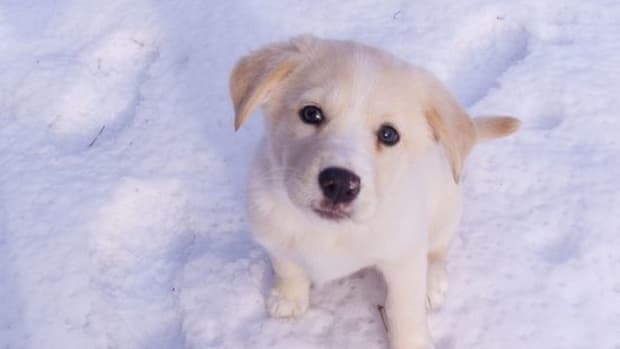 The truth, of course, is somewhere in-between, but both sides agree that owners should do their homework before jumping into a new diet for their four-legged friend. For most people, the risks of the raw food diet far outweigh the benefits. 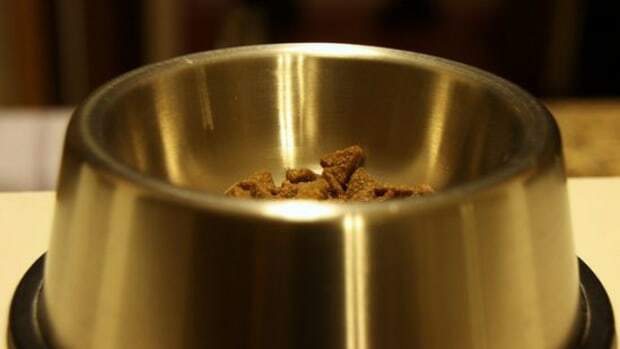 Remember, the raw food diet isn’t the only way to improve your dog’s nutrition. 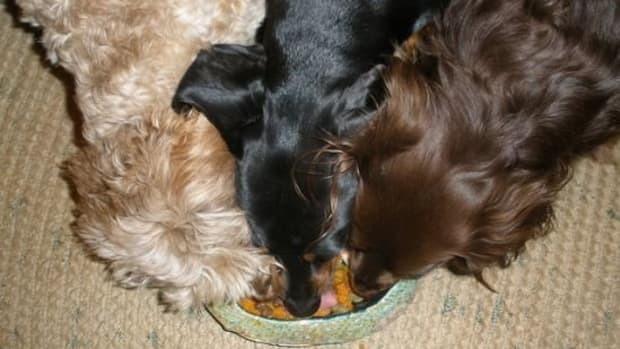 Consider switching to organic dog food and cooking your own dog food. That way, you have more control over the ingredients your dog is eating. Consult your vet before you start. Make sure your dog can safely make the transition before going out on your own. Having your vet on board is also good because he or she will know what to watch for in subsequent visits. 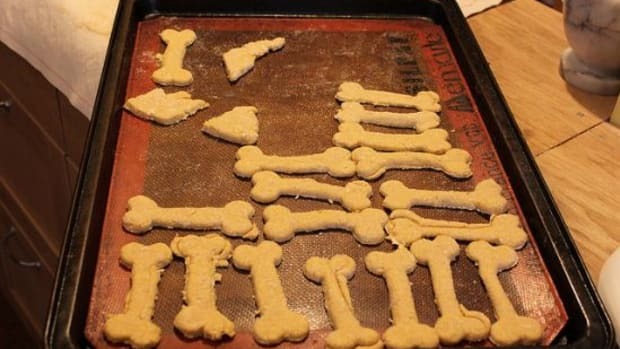 Don’t feed your dog bones. Raw or not, it’s dangerous. 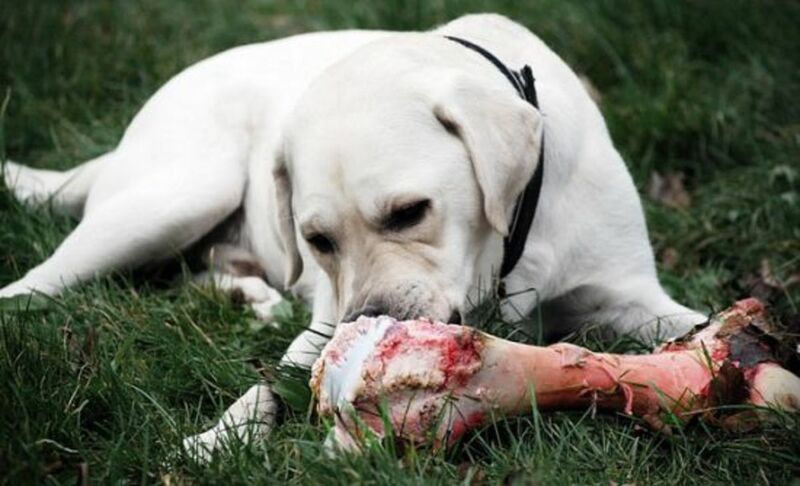 Every year that the raw food diet has gained in popularity has seen a rise in the number of dogs forced to have emergency procedures to remove bones that have gotten lodged in their digestive tract. 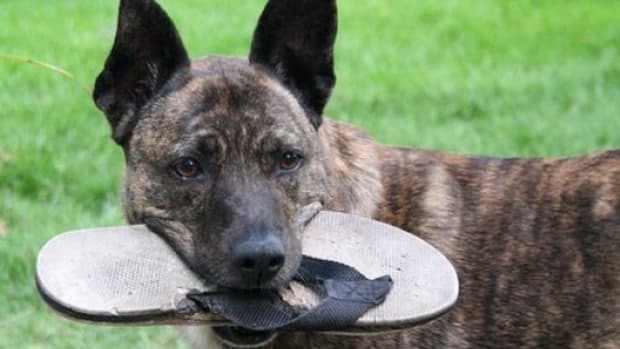 This is an especially dangerous issue for smaller dogs. Watch your dog as he eats. When he’s done, throw away the leftovers (not that there generally are any!). Don&apos;t try to refrigerate them for later. The risk isn&apos;t worth the money you&apos;ll be saving. Use stainless steel dishes. Clean them well between feedings. Join a raw diet group. There are many on the internet, and you can learn a lot from the experiences of others, such as where to get safe meat and how much to feed. Be vigilant. 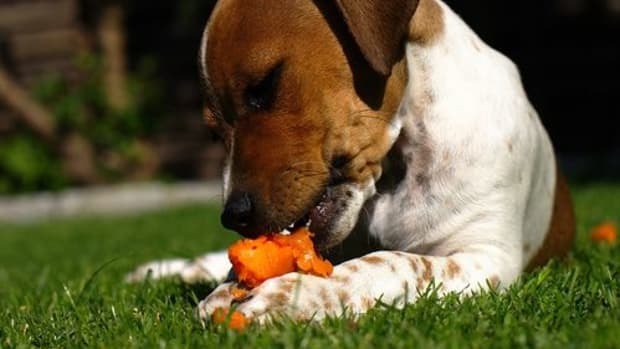 Each dog adjusts differently to the diet, but be aware of any negative behavior changes.